We all know about Groundhog Day. This cute, little furry critter crawls out of his hole and peaks around looking for his shadow and promptly crawls back in. But, has anyone ever introduced you to Sammy and Sally? No, well let me be the first. Meet Sammy and Sally Snake, Shallotte River Swamp Park’s very own weather forecasters, and SssSssseriously cool creatures. Sammy and Sally have been in brumation during the winter. What is that? Well, it is a similar state to hibernation. Cold-blooded animals like snakes brumate during the cold weather months. Their body systems slow down-eating, drinking, etc. stops or nearly stops. 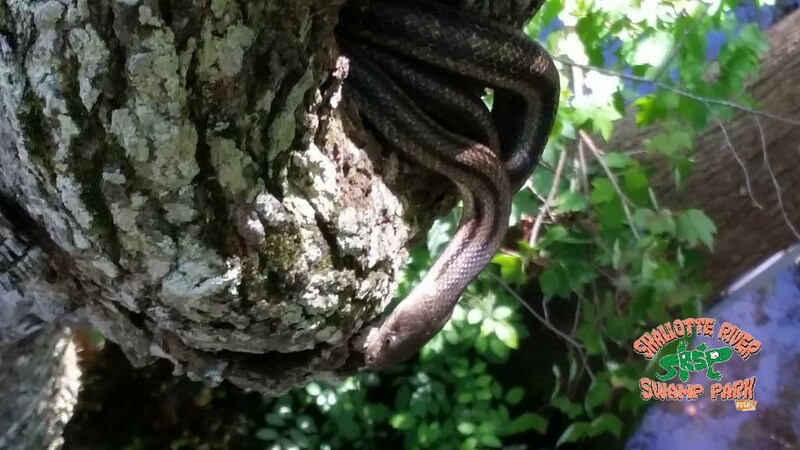 When temperatures begin to rise, snakes will leave the protection of their homes in search of a nice, sunny area to warm their weary bones and grab a bite to eat. It has been a bit lonesome around here this winter without our friends Sammy and Sally. But, here at Shallotte River Swamp Park, we have it on very good authority that spring will be here before you know it. How do we know this? Well, Sammy and Sally have been spotted peaking from their homes recently. So, again I say, who needs a groundhog anyway? 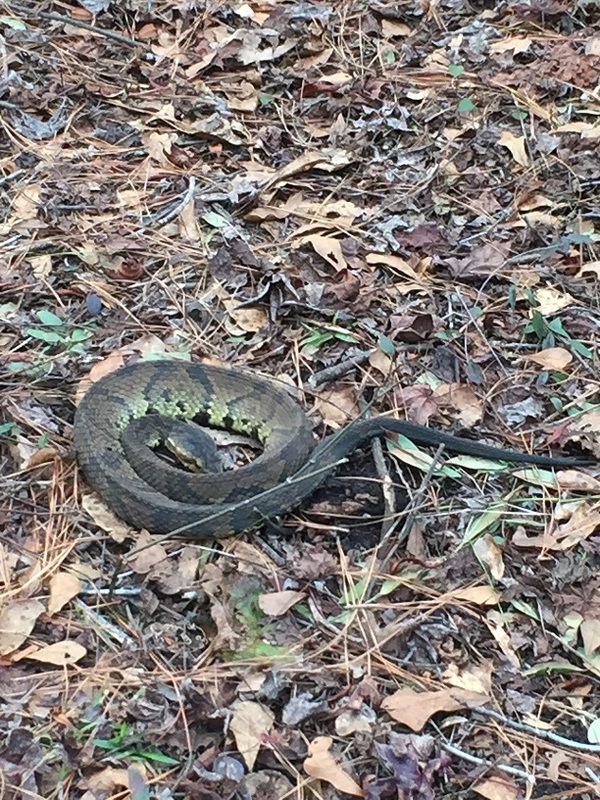 Shallotte River Swamp Park has some SssSssseriously cool weather forecasting snakes. Oh, I nearly forgot to mention in the anticipation of Spring, we are OPEN now on Fridays, Saturdays, and Sundays by reservation.